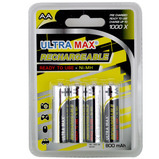 • 33% lighter than ordinary alkaline batteries• 15 year shelf life• Pack of 2"LR6, AA"
All of the models featured in the Technology for Fun books are made using cheap and recycled everyday objects, plus various electrical components. 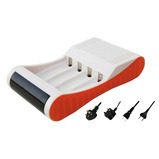 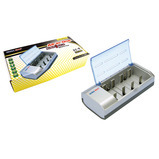 The Roamer recharger allows for quick recharging of up to 8 rechargeable batteries at once, even a 30 minute charge can keep your Roamer going for a lesson. 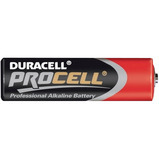 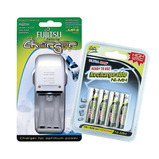 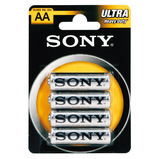 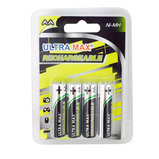 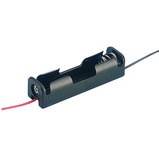 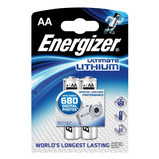 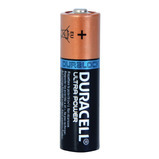 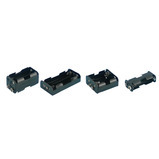 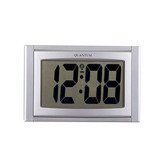 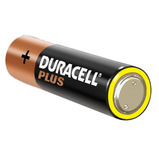 The high-capacity rechargeable AA batteries provide the best possible performance for the longest time between charges.